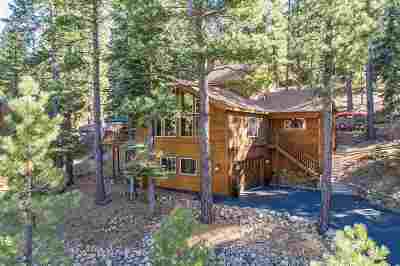 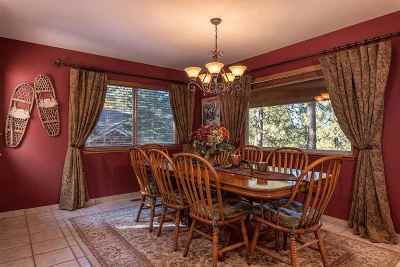 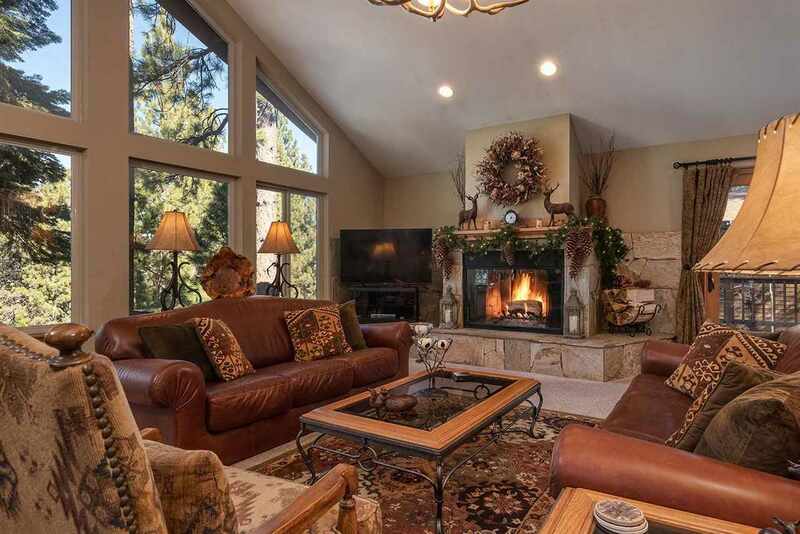 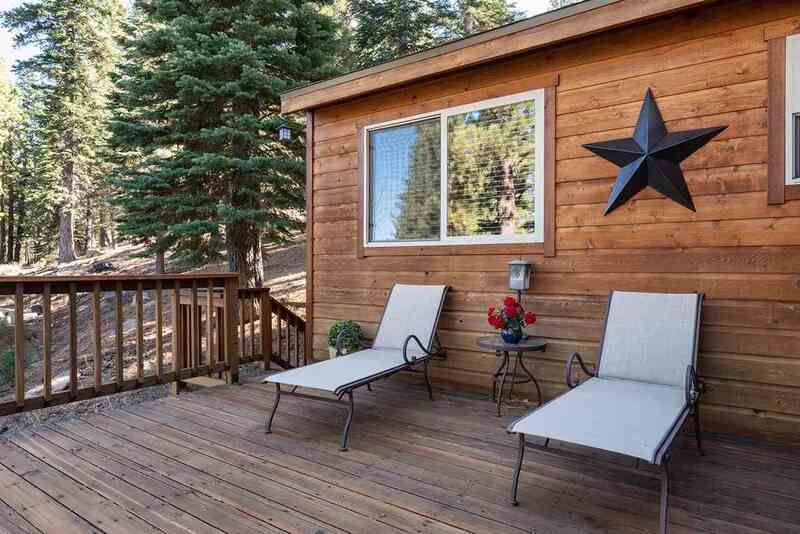 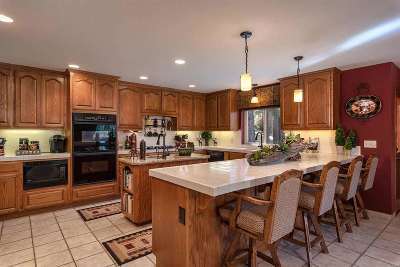 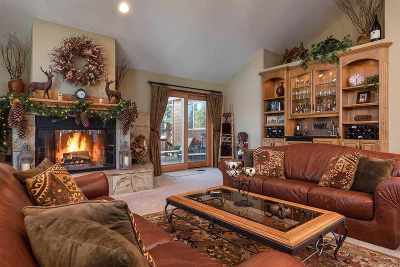 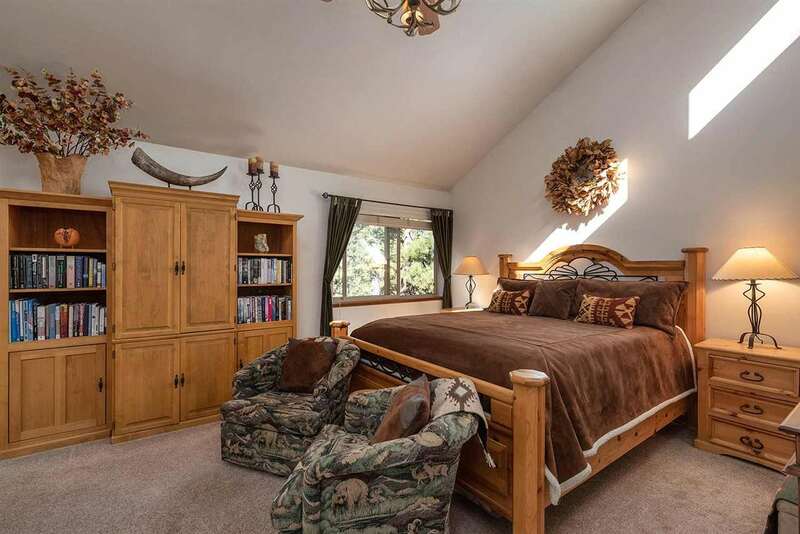 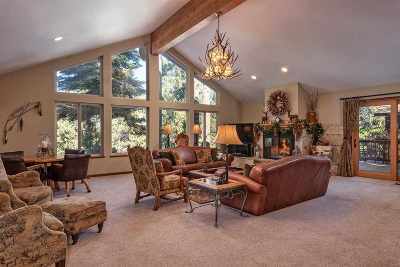 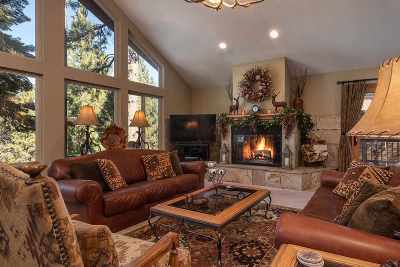 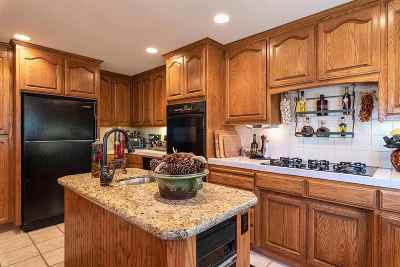 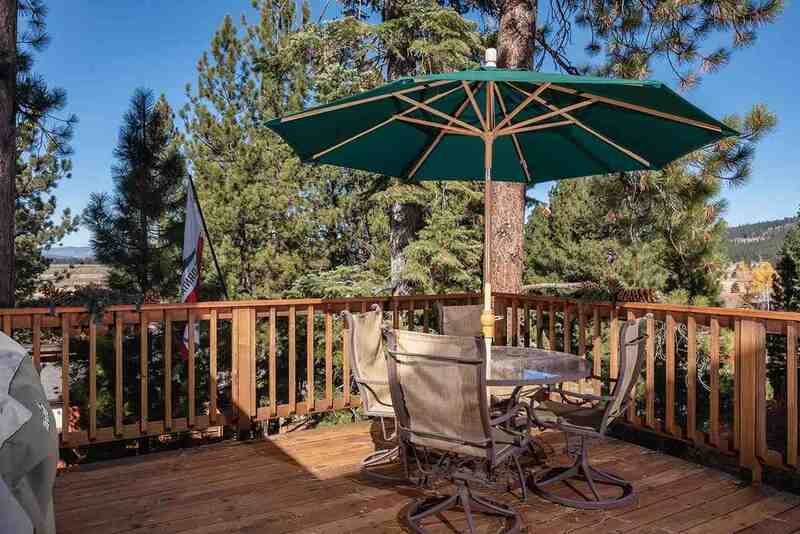 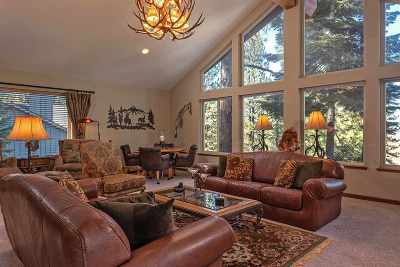 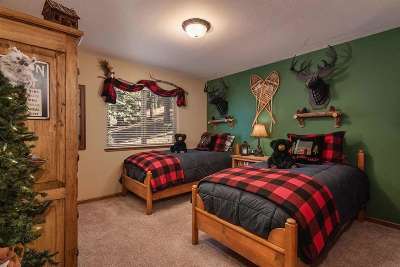 Wonderful custom mountain home with access to all of the fabulous Northstar amenities. 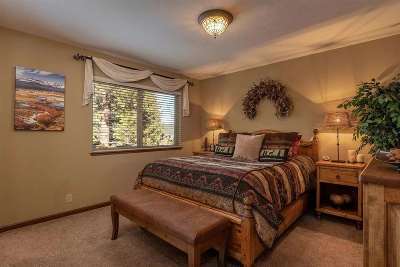 Located on a quiet cul-de-sac street this home features an open floor plan with lots of windows and light, a spacious great room with wood burning stone fireplace, large kitchen & dining area with room for family and friends, 2 large aster bedrooms & 2 guest bedrooms, 3 full baths, fresh paint and updated lighting and plumbing fixtures throughout. 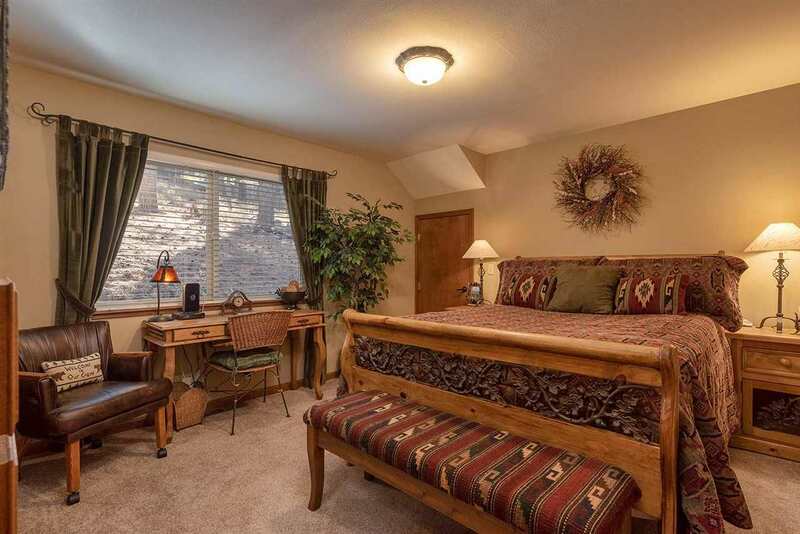 Offered fully furnished & equipped for your immediate use!